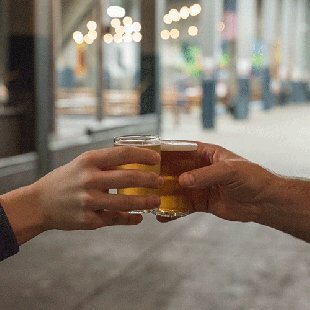 Discover Cincinnati's beloved beer scene and indulge in some delicious eats as you tour the Queen City on this Craft Beer & BBQ Tour! 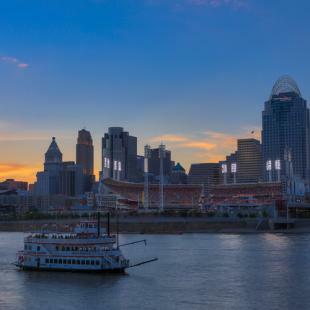 Discover why Cincinnati has been a beer lover's paradise for hundreds of years! If you aren't already a craft beer enthusiast, you will be after sampling some of Cincinnati's finest brews on this Craft Beer & BBQ Tour! 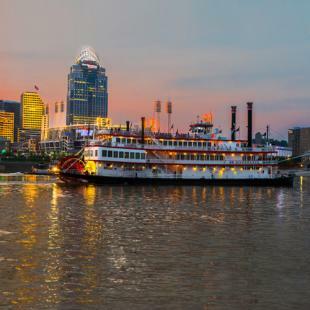 You'll begin your Cincinnati beer and food tour at a beer bar situated on the mighty Ohio River. The bars namesake immigrated from Bavaria to America in 1841, and the beers here have been rewarded with top honors. There, you will sample a flight of beers and learned about this history of Cincinnati brewing. Next up, you and your group will walk a block to catch the streetcar and you'll feel like a local as you ride public transport and watch the unique architecture and colorful art murals go by. 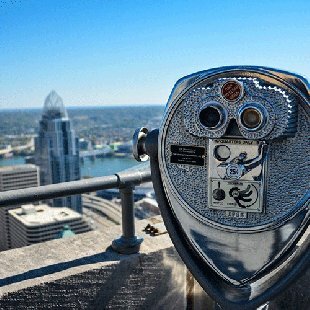 Your next stop takes you to the famed Over-the-Rhine area, one of the most unique urban neighborhoods in the country. This area is famous for having the nations' largest collection of 19th-century Italianate architecture. 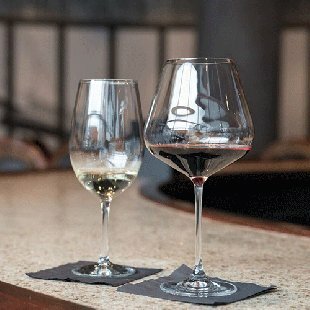 This is the place to go for trendy eateries and eclectic bars in Cincinnati. Enroute to the next stop, your guide will take you to a local BBQ joint where you will pick up your meal to go. Then it's on to a brewery that, in their words, has a passion for brewing tasty beer that sings with flavor. There, you'll enjoy a picnic-style feast paired with a flight of craft beers to wash it all down. The place is decked out with a rooftop area for when the weather is nice, corn-hole boards, and ping-pong tables, and there will be plenty of time for fun! Your final destination is a mid-1800s beautifully renovated church that has been transformed into a brew pub while you're there, be sure to admire the stunning architecture and walls adorned with photographs of the only United States president born in Cincinnati. 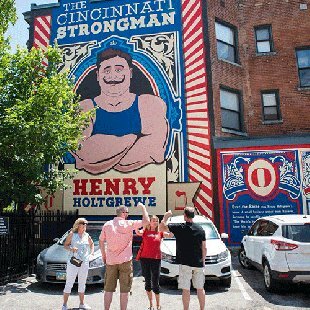 Throughout the course of this approximately 2-hour tour, you'll hear stories about Porkopolis, beer, and other fun Cincy facts. 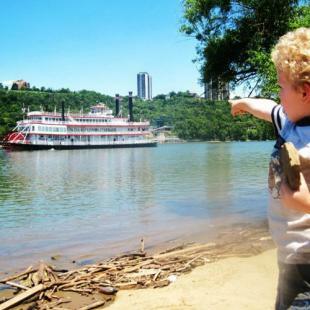 Whether you are a first-time visitor or have lived in Cincinnati your entire life, youll learn something new. Feel free to use your streetcar ticket to head back to your accommodation or stay on at the final brewery for another libation. This experience is only for those on the tour. 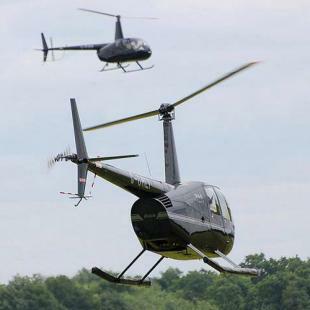 This experience is not weather dependent and is held rain or shine regardless of weather conditions. Please bring an umbrella during the winter months, just in case. Always contact your experience provider with any questions about weather conditions. Wear comfortable clothing appropriate for walking and weather conditions. For this experience, it is recommended to request bookings at least 5 days in advance. Once you have scheduled a date and received a booking confirmation, cancellations are allowed with at least 72 hours notice. If cancelling within 72 hours of the booked date, the value of your voucher will be lost. Do I need to be 21 to go on this tour? 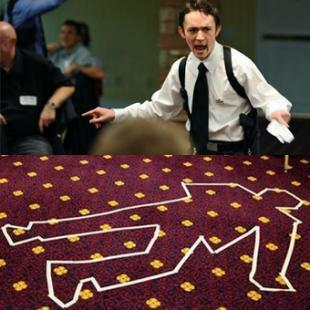 Yes - all participants must be at least 21 years of age and have a valid form of ID. What food will we be trying? This tour includes a BBQ sandwich and a side of macaroni and cheese! How much beer will we be tasting? Throughout the course of this tour, you will consume approximately 40 oz. of beer tastings. Our guide Steve was very informative and insightful on the history and culture of Cincinnati and the craft beer industry. A very enjoyable evening.